Shining star of the night. 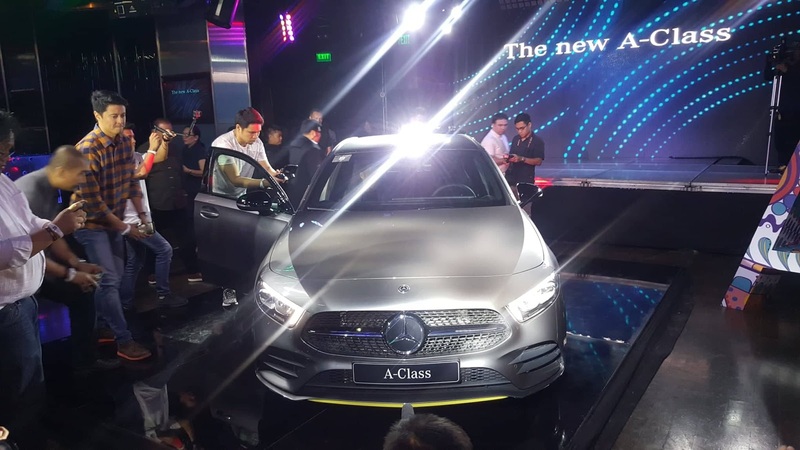 Auto Nation Group, Inc., the official distributor of Mercedes-Benz in the Philippines, unveiled its next generation of compact cars with the new A-Class on Novemember 22, 2018 at House Manila, Pasay City. A star is reborn as Auto Nation Group, the official distributor of Mercedes-Benz in the Philippines, unveils the new A-Class, redefining modern luxury with its intuitive digital user experience and an uncompromisingly dynamic design. 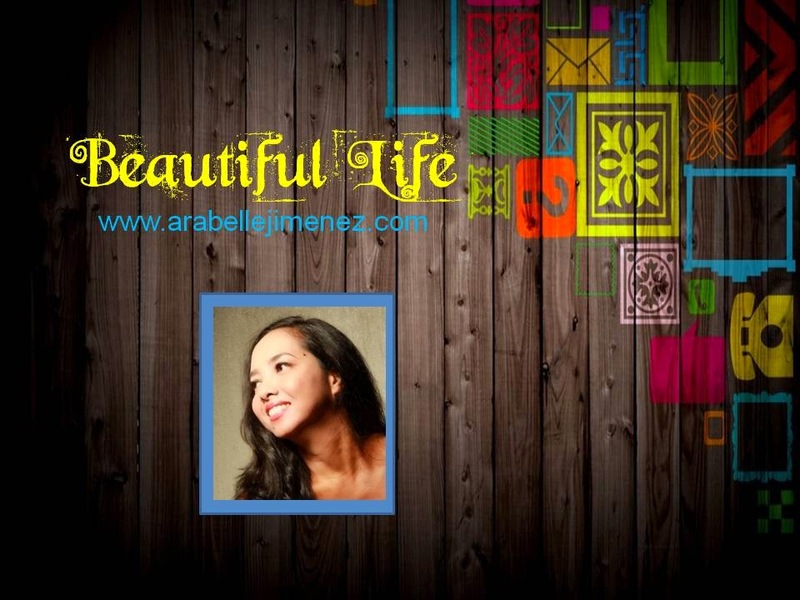 Rebisco launches the new special edition designer can series, featuring the artworks of 4 local artists. The green can showcases the paintings made by Aris Bagtas. Award-winning gaming peripherals brand Rapoo VPRO comes speeding into the Philippine gaming market with something better and more affordable. 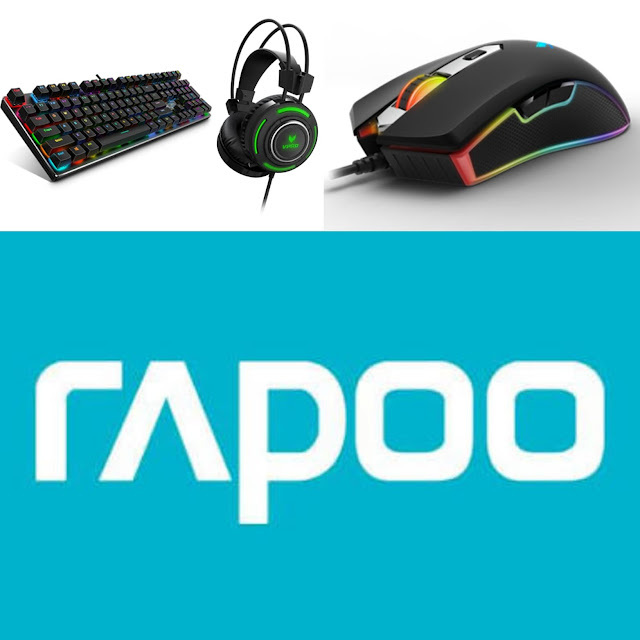 Rapoo Philippines brings in a new lineup of VPRO gaming peripherals to the market last September that is a result of Rapoo’s great advantage of vertical integration of design, and manufacturing that provides professional and affordable gaming peripherals. 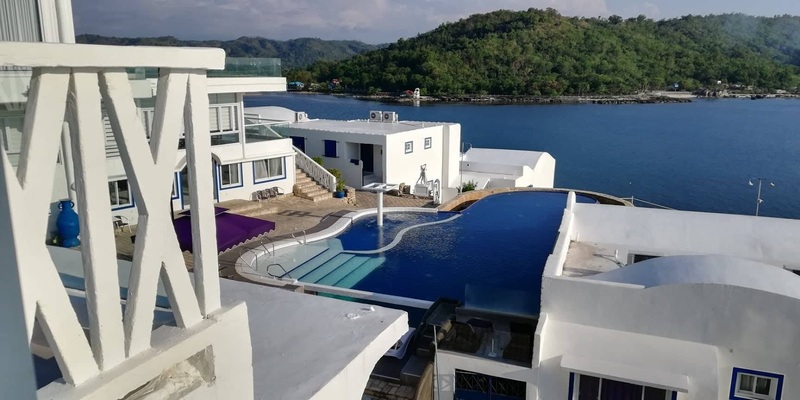 Room deck view from Vitalis Villas facing Santiago Cove, Ilocos Sur, Philippines. The sun sparkled on the blue sea, my eyes couldn’t get away from a vision I thought was a dream. 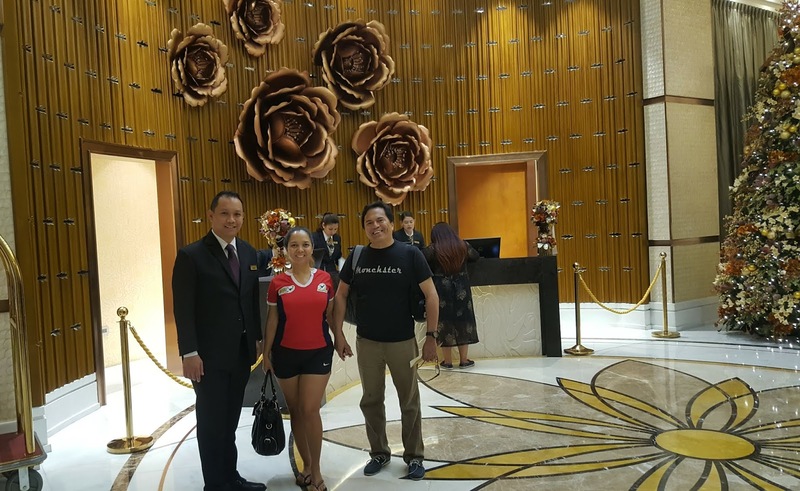 Mr. Ryan Rabe, Director of Hotel Operations at Winford Manila Resort and Casino, personally welcomes Monch Henares of MonchsterChronicles.com and I, at the spacious and elegant hotel lobby. Who would've thought that a casino hotel could be family-oriented? If you want to play, listen to live music and dance to familiar tunes, and yet bring the family along to enjoy the hotel's spacious bedroom and five-star facilities, you do not have to look very far. Winford Manila Resort and Casino has everything in your leisure list.